In this Fringe benefits webinar, you will know what is the importance of Fringe Benefits. 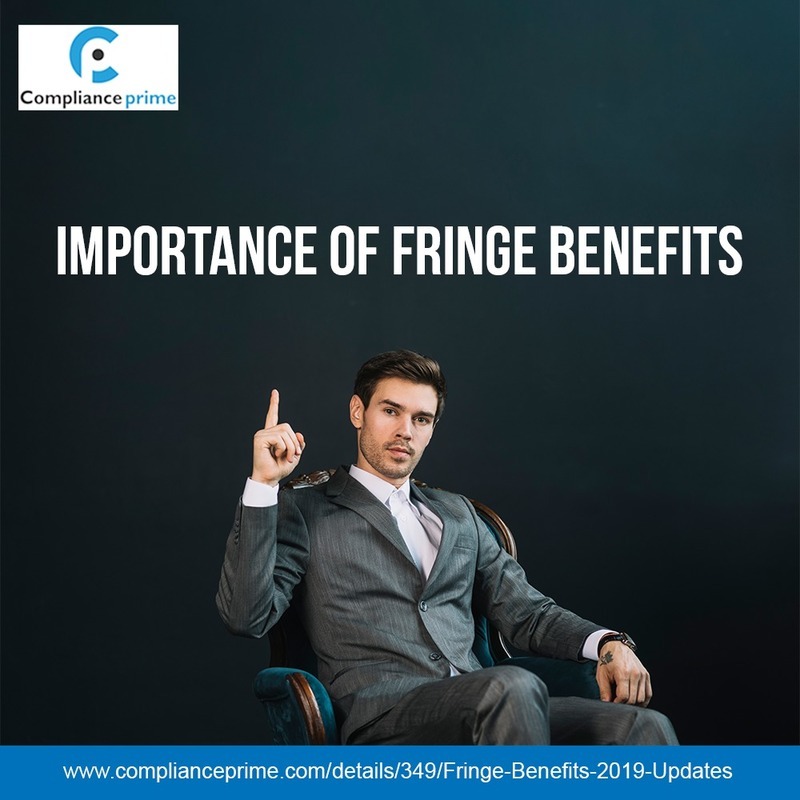 Fringe Benefits are important component for recruiting and keeping high quality employees. But offering those benefits may also bring complex situations regarding taxation and compliance. All fringe benefits must be handled correctly.